There's consistent cause for celebration whenever a Spanish restaurant opens in KL, especially one that ventures beyond the staples of meatballs, olives & button mushrooms to brave the fearsome realm of pig's head recipes. 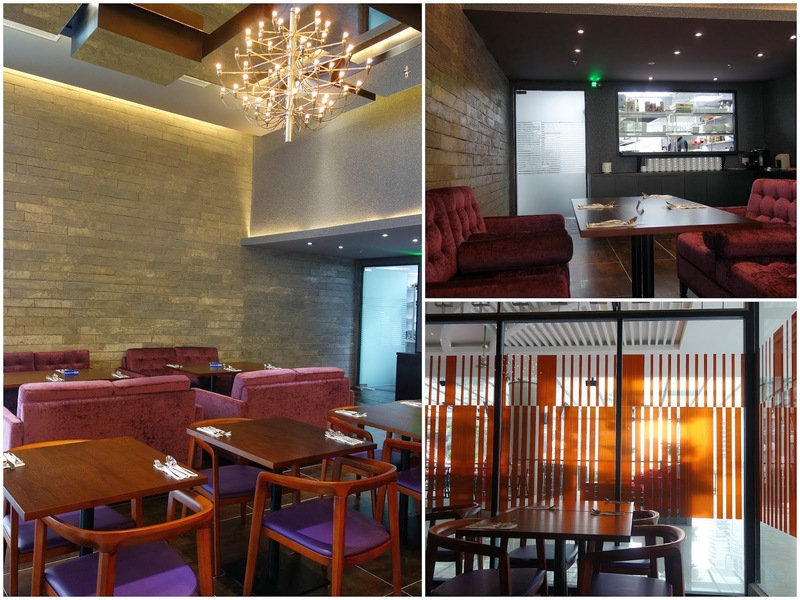 Nexo launched recently in Bangsar South's new Nexus complex; it operates all day long throughout the week, so customers can stroll in at 4pm on a Wednesday & still be able to order everything from gazpacho to leche frita. Try the tapas: Nexo's aforementioned pig's head emerges in fine, fried form, essentially fleshy croquettes coupled with pickles & garlic aioli (RM17 before taxes). An acquired taste, but all offal is, after all. Squid cooked with its own ink, caramelised onions & rice crackers (RM18). Or try calling it by its more evocative Spanish name, "chipirones en su tinta." Sardines prepared with sherry & garlic (RM15). The rest of the tapas selection comprises temptations ranging from octopus with potatoes & paprika to mussel-&-prawn croquettes with spicy tomato sauce. Moving on to main courses: Nexo's bacalao (RM57) is worthwhile, well-executed salted cod loin, moist & meaty with bacon, polenta & a buttery blend of Roncal cheese & lemon. 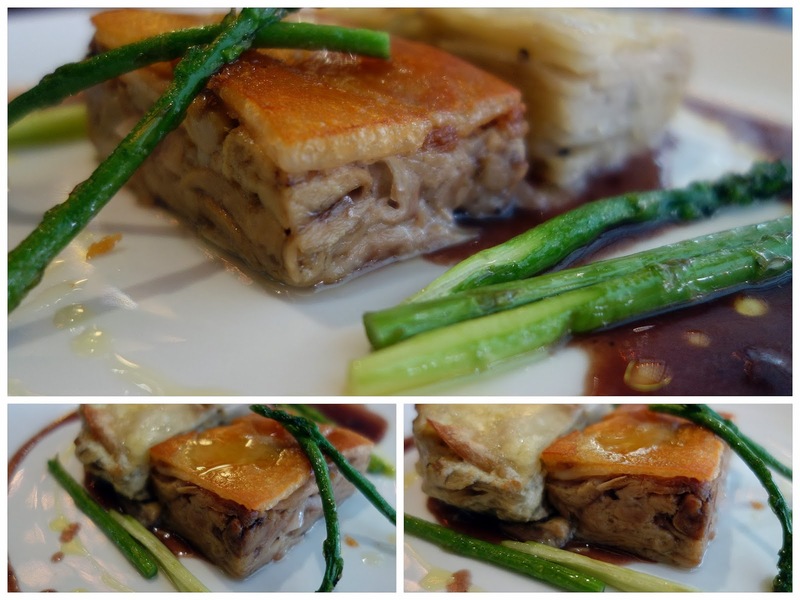 For folks strictly NOT on a diet: Suckling pig confit (RM52), as fatty as imaginable, with pork jus & a carb-laden potato gratin. The grilled asparagus can only sit by helplessly. And of course, there's still more to the menu, everything from lamb rack with harissa paste, yogurt & couscous to sea bass with potato-leek terrine & pisto sauce. What's a Spanish eatery without cold cuts? 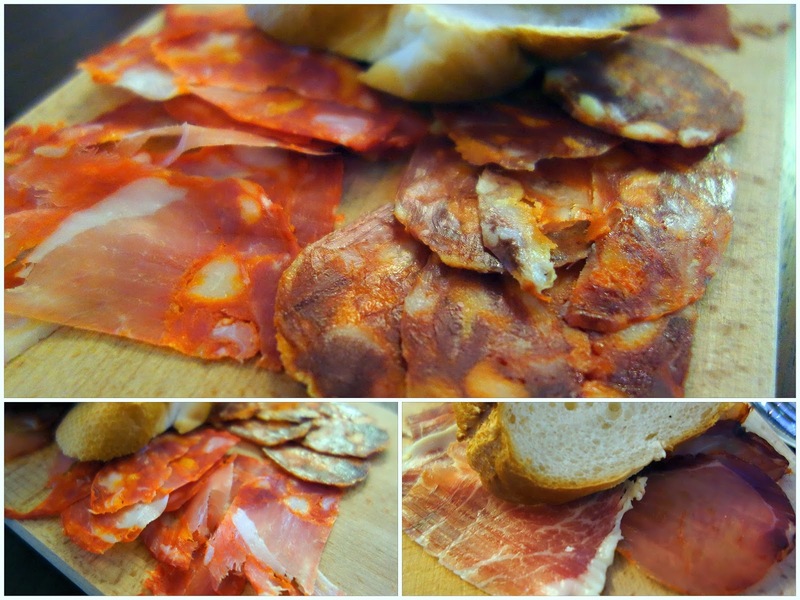 Nexo has a solid assortment of acorn-fed jamon iberico de bellota & sausages. And of course, paella. Nexo's rendition is respectable, RM63 for a seafood-heavy serving that two or even three can share. Sangria costs RM26 by the glass & RM90 by the jug, offering slight savings for folks who order the latter & plan to drink a lot. 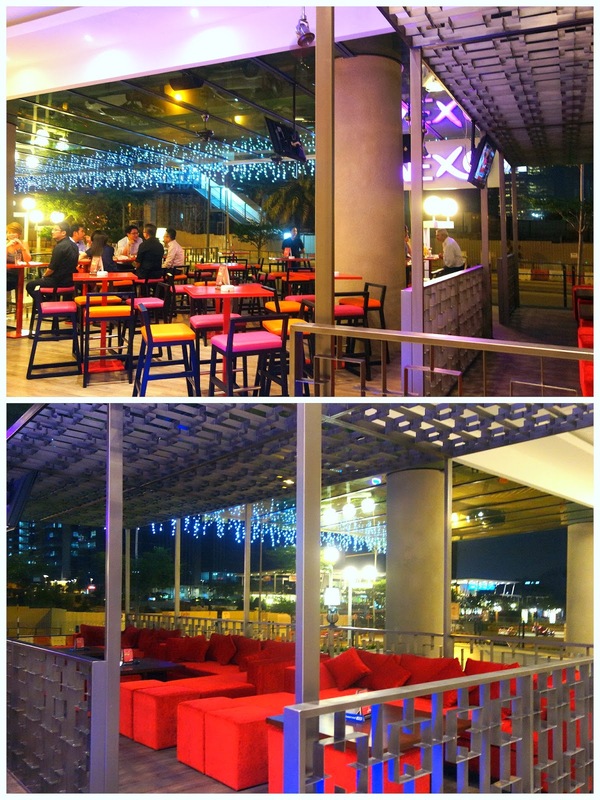 Spanish wine, RM18 per glass & RM95 by the bottle. 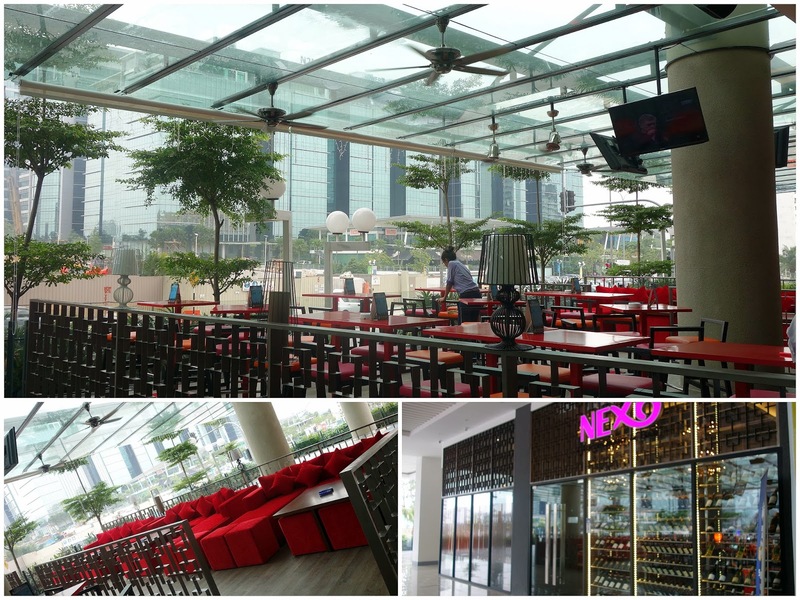 Nexo has both an air-conditioned interior & a shaded alfresco area that's breezy enough for Bangsar South's after-work crowd. Impressive. Suckling pig? Ooooo....I want! This really looks like a proper tapas restaurant! I like how they did the pig's head into croquettes and squid cooked in it's ink. I like the entrees too, I remember the days when La Bodega was as good as we got. Haha! OH my, that area is a place to watch out for for sure. So many offices . yay another spanish restaurant in town...hmm, sean... i'd like to know though, based on your experience so far... which restaurant(s) in the klang valley serve(s) the best paella you've ever tasted? I really like your article about "